Did you know that a properly designed binaural beat program can give you access to a mountain of mental, physical, & psychological benefits? It's true. 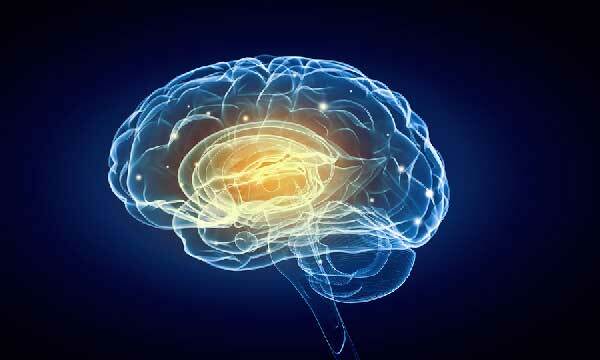 Your brain has nerve cells that fire electrical signals and oscillate in distinctive arrangements called brainwave patterns. These patterns are closely connected to your thoughts, emotions, moods, biological chemistry, everything you do, and really, everything you are. 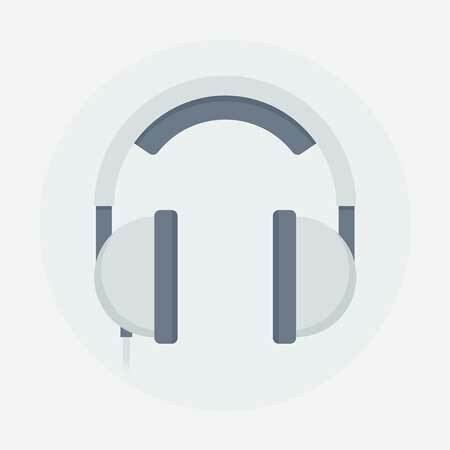 Binaural beat therapy has the ability to beneficially change your brainwave patterns, your state of mind, and therefore, your whole quality of life. 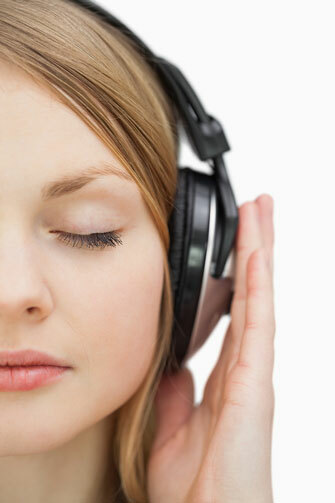 Are All Binaural Beat Programs Considered Equal? No. Not all binaural beat programs are the same (not even close!). The prices & quality range dramatically. In fact, binaural beats are not even considered to be the very best brainwave audio entrainment method available today! Are you talking about "Isochronic Tones" & "Monaural Beats"? These are but two more methods of brainwave entrainment, which also happen to be built into EquiSync®. However, the technology has evolved considerably since these entrainment modes were discovered years ago. In addition to the standard Binaural beats, Isochronic tones, & Monaural beats, we have developed our own robust proprietary brainwave audio entrainment method & program design structure. No stone went unturned in the research and development of EquiSync®. You can learn about some of these advanced brainwave entrainment methods from the buttons below. Note: Many users report amazing experiences with the DeepMindDrums™, Harmonic Resonance™, & SynchroWave Modulation™ features. Make sure you check out those links! Associated With Worry, Stress, Paranoia, Fear, Irritability, Moodiness, Anger. Connected To Weakened Health And Immune System. Fully Awake And Alert. Nervousness, Depression, And Anxiety. People Spend Most Of Their Time In The Beta State. This chart illustrates the potential benefits of each brainwave state. Results may vary from person to person. The design differences between EquiSync® programs: 1, 2, & 3. 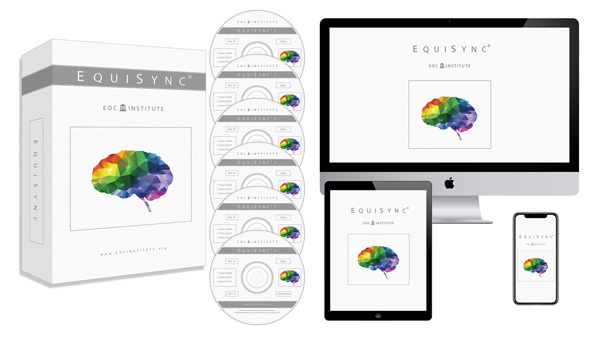 EquiSync’s foundation is built upon the perfect equilibrium of Alpha, Theta, & Delta brainwave frequencies, multi-layered on the same audio track — which feels much better, is many times more effective, and helps you achieve the optimal mental state for maximum potential. You only need one product, EquiSync®, to achieve amazing results. Enhanced For Illustration Purposes. Results May Vary From Person To Person. Differences between EquiSync® programs: 1, 2, & 3.